The CONNECT module enables the connection of all types of distant intrusion of the MAXIBUS concentrator through a secured dynamic wired D.R.N. radio network or a wired RS485 network. The CONNECT module is compatible with all types of detectors with dry contact outputs. 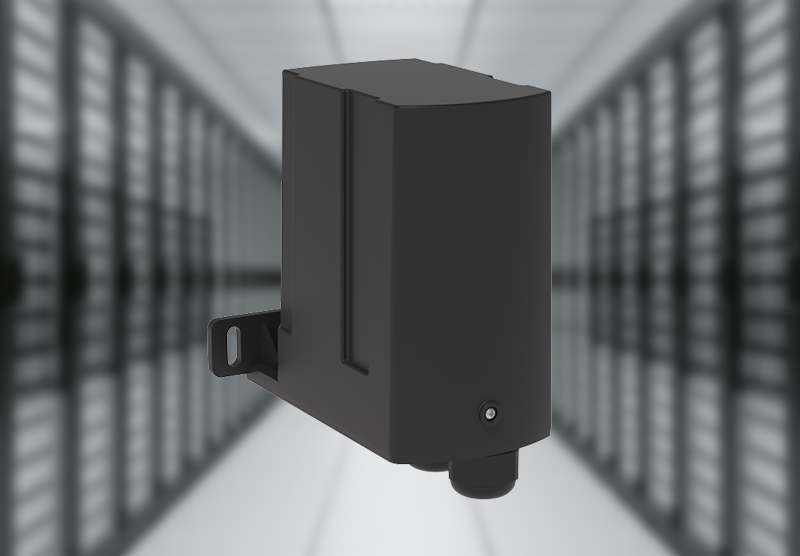 MAXIBUS Universal becomes the unique interface for the management of all the intrusion perimeter detectors present onsite.